We all know that air quality is vital for better health and wellbeing. Allergen triggers, such as dust mites, mold, mildew and the like abound in the air. That is why its important to have clean air circulating around the home. One way to ensure healthy air quality is with dehumidifiers. Here are some benefits for adding a dehumidifier to your rooms. Allergens and other allergy triggers, especially dust mites, mold and mildew, thrive in humid conditions. With dehumidifiers reducing humidity levels, your home's air becomes less prone from harbouring and circulating inhospitable allergens. Asthma is one of the toughest conditions, especially for children. 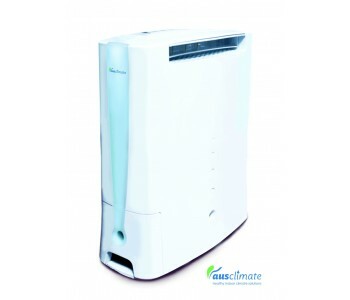 With dehumidifiers cleaning the air, asthma triggers are nipped in bud and provides relief for people with asthma. An odour-free space is a great living space. 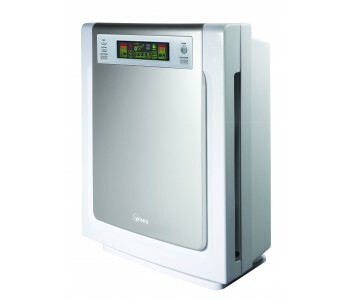 Dehumidifiers purifies the air and removes that 'musty' or 'rotting' smell cost by mold and mildew. What's more, dehumidifiers are a great addition to open-plan spaces where the kitchen, dining room and living room are in one continuous space. You'll be able to rid of pungent, cooking smells from the kitchen and enjoy your open plan living space more. With spaces poor in natural air circulation, mold and mildew are usual occurences. With dehumidifiers, you get to reeuce the possibility of devoliping these unwelcome elements to your clothing, furniture and other linens in your space. With dryer, cleaner air, molds and mildews may be a thing of the past! 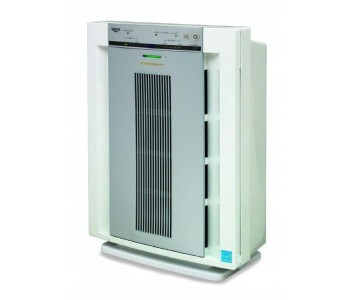 A dehumidifier may lower energy costs as it helps your air condition run smoothly and efficiently. When the air in your space is ore humid, your airconditioner works double time of cooling the air and removing the moisture - which rakes up more electric consumption. A dehumidifier that works hand in hand with your airconditioning unit provides you with cool, clean air without eating up too much energy. With this in mind, BEDWORKS brings to you a range of top quality, hospital-grade dehumidifiers and airpurifiers to help you have cleaner, healthier air. Our range of dehumidifiers and air purifiers provide reliable home moisture control that help improve air quality that makes living better. 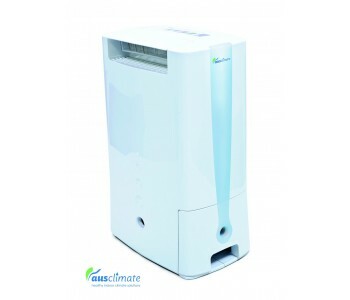 Our easy-to-use, highly efficient models will help you maintain the best air quality that's free from harmful allergens and odours. 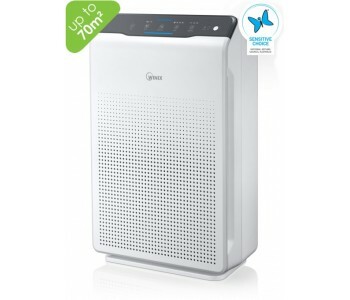 Breathe with confidence and live a happier, healthier life with our range of dehumidifiers and airpurifiers!